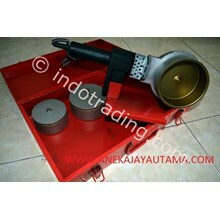 (Rrj Wavin Pipe) Ranging From 90 Elbow, 45 Elbow, Tee, Reducer Sock, Etc. Wavinsafe & Wavinlock Is Upvc Pipes That Are Thermo-Plastic, Non-Corrosive, Insoluble In Water, Which Is A Good Insulator, Dang Strong Light. System Piping Network That Has The Appropriate Indonesian National Standard (Sni). This Pipe Is Used For All Types Of Projects For Clean Water. 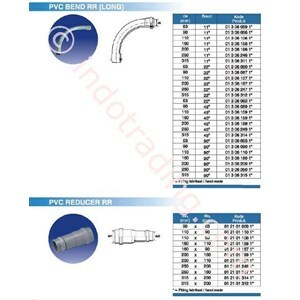 Face Pressure Pipe Wavin Wavin Safe And Lock Ranging From S8 To S20. The Pipeline Is Divided Into Two Kinds Of Ways To Process These Connections. - Wavin Safe: (Solvent Cement) Way Of Connecting With The Use Of Glue. - Wavin Lock: (Rubber Ring) Grafting Method Using A Rubber Ring. 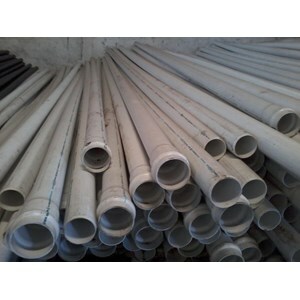 PVC pipe SNI has many advantages and benefits compared to pvc pipes in General, with a nominal pressure of the unit varied so that it is able to be applied on the conditions of the project in efektis and efficiently based on the level of pressure needs clean water, drinking water. 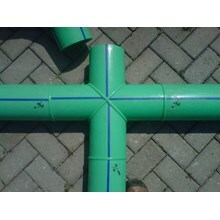 The system of connection may use glue/Cement Solvent or RRJ/Rubber Ring Joint system with connecting so then can save time in the completion progress. 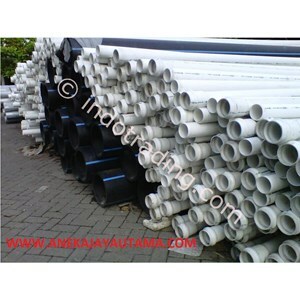 Anda Mencari "PVC pipes and fittings ISO WavinSafe & WavinLock"? 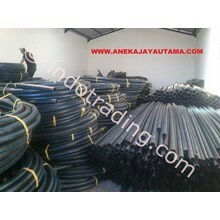 Buat Permintaan Untuk "PVC pipes and fittings ISO WavinSafe & WavinLock"